Banks and other financial institutions are in a rush to cope with a new player in the competitive financial industry — the rise of Liquid8’s lending service, giving an opportunity for community-driven loans, and much more. What is Liqud8 competitive advantage? Liquid8 offers multi-functioning solutions that complement each other in a way that reshapes the business world, in particular, the real estate and financial industries. Alongside with transforming land and other fiats into digital assets, Liquid8 pioneers the financial industry with its digital assets lending and borrowing service. Acting as a bridge between borrowers and lenders, Liquid8’s peer-to-peer platform empowers users in getting new digital assets in a matter of seconds, with lower rates and better security. The peer-to-peer lending market is still in its early stages, but interest levels show the significance of having such a tool, without the need for fiat or tokens for exchange. In the US market, more than $11,38 billion are lent to crypto venturers to help them turn their plans into reality. Liquid8’s platform eliminates some of the most frustrating problems related to borrowing financial assets in real life — high processing fees for lending money, slow bureaucratic process with a high degree of centralization, overly-strict credit scoring requirements, and fixed lending terms. With Liquid8’s Globalized Lending Marketplace startup companies can use their crypto assets or tokenized assets as collateral to borrow Ethereum or fiat currencies. 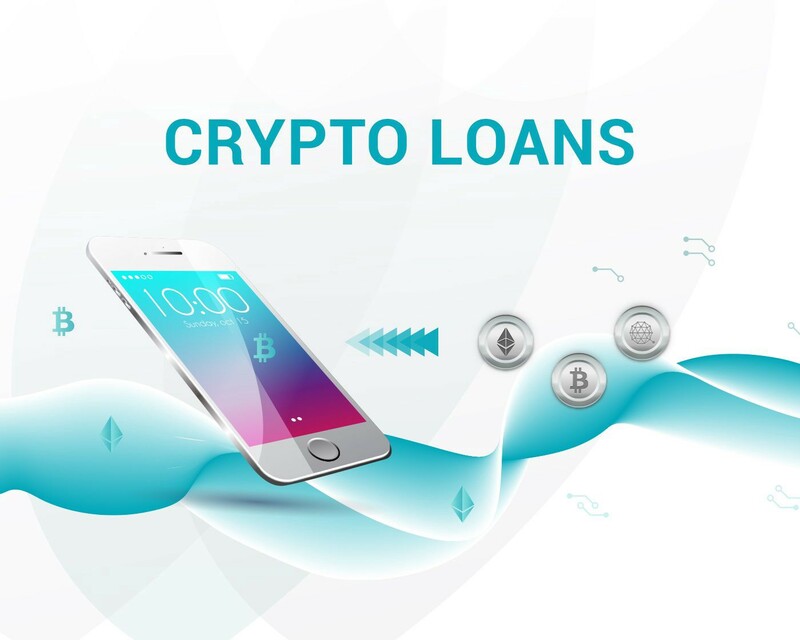 At the end of the loan term, they will be able to receive back their crypto or tokenized assets. This move is a breakthrough in the perception of lending money. The integration of smart contracts and P2P networks, the speed of loan requests processing will increase over 20 times. Implementation of Liquid8’s lending protocol will ease the approval process, lower loan fees, and ensure the secure transactions, thanks to its peer-to-peer network. One of the essential benefits for investors is higher visibility of their investments funds to a larger audience of potential users across the globe, boosting their investment portfolio. Other benefits include the elimination of the “middleman” in an agreement, which lowers fees and provides direct negotiation of the terms and conditions between the lender and the borrower. Liquid8 also incorporates a dynamic risk profile, so startup companies and borrowers with little to no credit history can apply and receive money from investors. The lending algorithms allow investors to decide the interest rate of the loan. Once both sides have approved the agreement, the terms and conditions remain through the entire duration of the contract. Lenders can make a stable passive income by utilizing a fixed interest rate. Active income is also an option, if investors decide to hedge their funds against market volatility and generate revenue in the process. The two primary forms of the loan are collateral loans with up to 70% of asset value and collateral loans with credit line /their margin is up to 300% of asset value/. The first type of loan ensures entrepreneurs will receive less but fast liquidity in their wallets, because they may not go through credit rating scores. This allows companies to have access to liquidity whenever they need it without “breaking the bank” and getting money from their long-term assets or investment funds. The other loan type is the Credit Line loan, used mainly as an investment tool, rather than a liquidity service. A person or a company can get up to three times their amount of assets, but credit scoring is a must. This loan option is available only to Premium and Exclusive members, who are a trustworthy partner in the Liquid8’s cosmos. Speaking of assets, the collateral loans operate on three stages — Stage 1 includes Ethereum and other ERC-20 tokens, phase 2 implements Bitcoin, NEO and a selection of NEP-5 tokens, and the third stage incorporates tokenized assets such as real estate. Banks should be thinking of an alternative to their loan and mortgage mechanisms because Liquid8’s Globalized Lending Marketplace paves the way for fast, easy, secure and anonymous lending and borrowing of assets. Whether they are used as a liquidity or investment tool, users can now borrow and lend digital currencies with a click of a button and Liquid8 is just the beginning of the digital revolution.